Everyone over the age of 18 should have a will. Having a will streamlines the process of administering your estate after you die, and reduces the chances that your estate will cause conflicts between your family and beneficiaries. You can also make choices about who will receive parts of your estate that, for obvious reasons, would be unavailable to you once you die. In your will, you can name executor(s) and beneficiaries of your estate. The executor(s) are in charge of paying your debts and distributing the estate’s assets (if any) to the beneficiaries of your estate. The executor(s) have significant duties imposed on them by legislation to make sure that your will is administered properly, otherwise the executor can get themselves into some trouble. 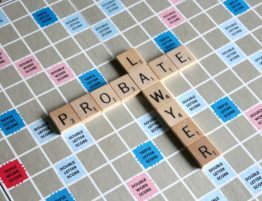 So, it makes sense to pick an executor who has the requisite skills to administer your estate in accordance with the law. 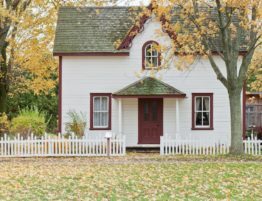 If you don’t have a will, the administration of your estate will fall under the rules of the Estate Administration Act, which provides a ranking of people who may apply to the court to administer your estate. Without a will, the person (or people) who ultimately administer your estate may or may not be the best person for the job. 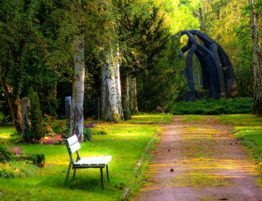 Of course, the lawyers at Ahlstrom Wright in Sherwood Park and Yellowknife will help you pick a proper executor as part of the wills drafting process. Ahlstrom Wright can also help the executor administer the estate and keep them on the right side of the law. A properly drafted will with properly named beneficiaries can reduce conflicts between your family or other beneficiaries upon your death. The last thing you want is for your family to fall apart due to your lack of planning. Having a will also helps to reduce the stress of those around you by articulating the roles of each person once you die. If you have any unique wishes that you want fulfilled after you pass, they will need to be accounted for in your will, otherwise your wishes will go unfulfilled and your estate may pass to people that you don’t want. Although Ahlstrom Wright always recommend their clients have a will prepared, wills become even more important once you get married, or when children (or pets) are involved. If you or someone you know is married or has children and does not have a will we strongly recommend you or your loved one makes an appointment with one of the estate lawyers at Ahlstrom Wright to properly prepare a will. In your will you can name a guardian of your children who are minors at the time of your death. 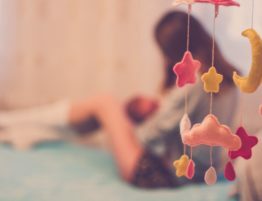 This will make sure that your children are taken care of by people who you trust. If you need to create a will or update your current one, Ahlstrom Wright can help. Our lawyers are here to guide you through the process of wills and estate planning. Contact Ahlstrom Wright for more information. Ahlstrom Wright has offices in Sherwood Park, Alberta and Yellowknife, Northwest Territories. I Don’t Own Anything and I Don’t Have Lots of Money. Do I Still Need A Will? If you want to reduce the probability of conflict after you die, you should have a will. Whether you have $1,000.00 or $1,000,000.00 your “stuff” still needs to go somewhere after your death, and with a little up-front planning you can decide who your belongings goes to. 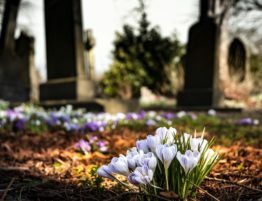 It may not seem like a pressing matter to you if you do not own much, but without deciding what happens to your things on your death, you could cause problems between third parties (ie. banks, service providers, lenders) and your family members. 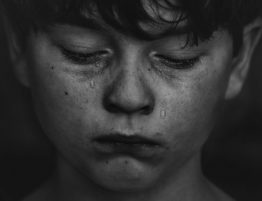 It’s not fair to your family to leave them with these unanswered questions and no way to resolve them. Plan ahead and avoid conflict. 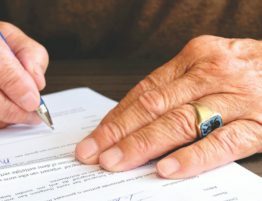 At What Stage in My Life Should I Get a Will? When Should I Update My Existing Will? The lawyers of Ahlstrom Wright recommend that all people over the age of 18 have a will prepared, although most people have wills prepared at significant moments during their lifetime. When a person gets married they should have a will prepared. When a person has kids they should have a will prepared or have their old will reviewed. When a person retires, or their children are adults, they should have a will prepared or their old will reviewed. When a person has grandkids, they should have a will prepared or their old will reviewed. Essentially, if your circumstances have changed, and your priorities change you should have a will prepared or review your old will. If you die without a will, your administrator will need to go through some extra steps in order to receive the authority from the courts to start administration. Your will also falls into what is called intestacy and is distributed according to the Wills and Succession Act. The Act distributes your estate according to a list of rules which distribute (generally, and oversimplified) first to your spouse or partner, then to your kids, then to your parents, then to your brothers and sisters. 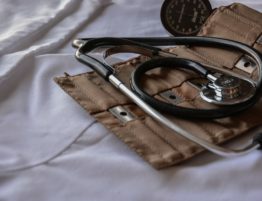 It can become complicated quickly depending on your individual circumstances, but you can avoid the complications by having Ahlstrom Wright draft a will for you. For more information on what happens to your estate if you die without a will, click here. Why Should a Lawyer Prepare My Will? Wills must be signed in a formalistic manner otherwise they could be unenforceable. A will must be executed properly. 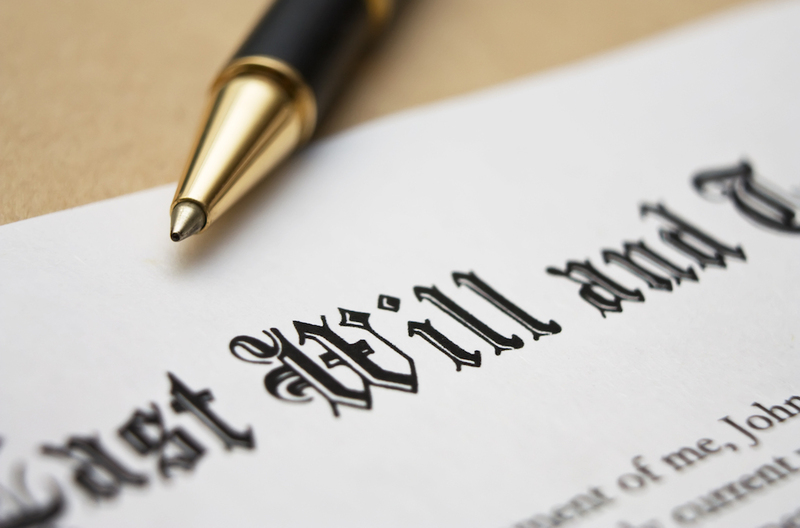 There are many strict rules to the wills signing process and without legal advice you may make mistakes which could have the effect of invalidating your will. Depending on your situation, Ahlstrom Wright can prepare a will for as little as $400.00 ($700.00 per couple). You will also want to give some consideration to having Ahlstrom Wright draft a Personal Directive and an Enduring Power of Attorney to provide instructions to your loved ones in the event that you lose capacity to make personal or financial decisions during your life. All three documents, the Will, Enduring Power of Attorney, and Personal Directive can be prepared for as little as $600.00 ($900.00 per couple). Speak to a lawyer at Ahlstrom Wright today to receive a quote for the preparation of a will uniquely tailored to your life.